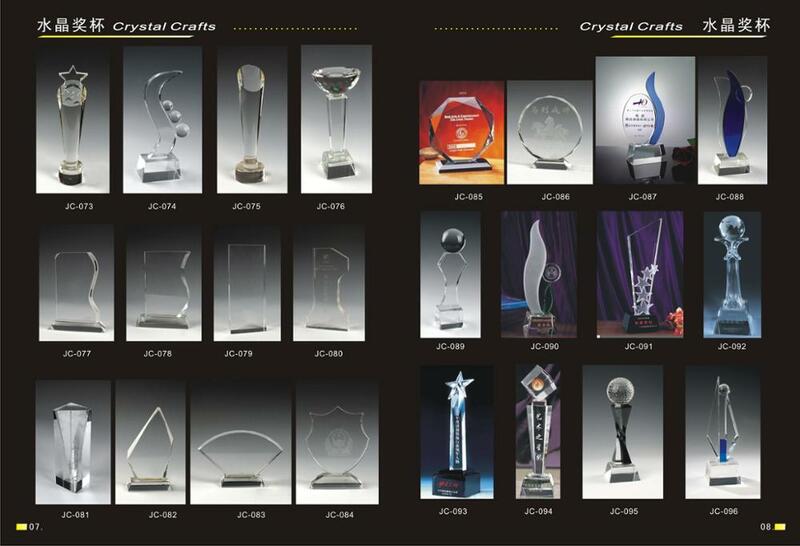 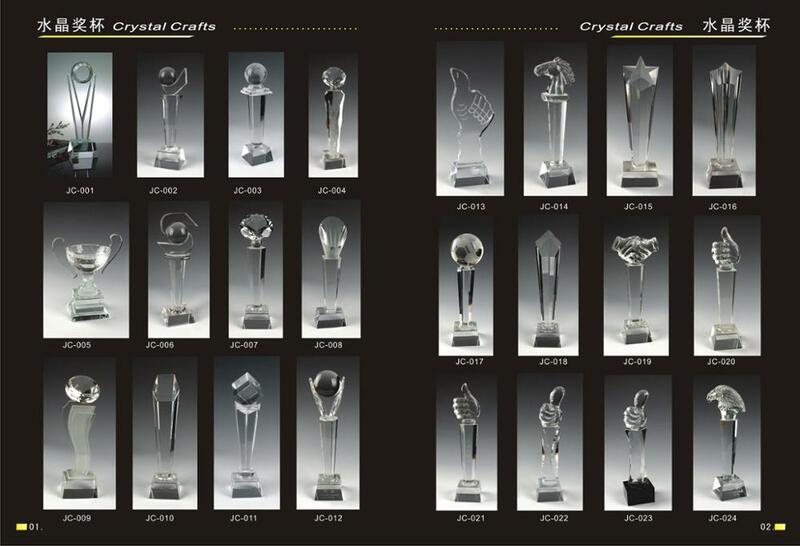 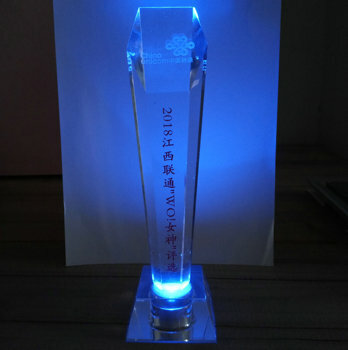 K9 high quality crystal trophy medal award engraved OEM customized. 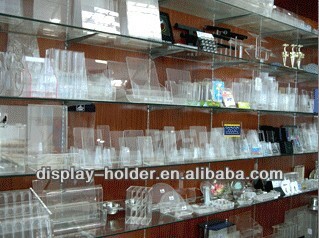 1.Size: Custom made according to customer request. 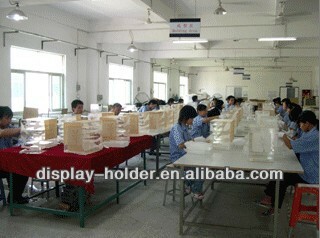 2.The material is good quality,food grade. 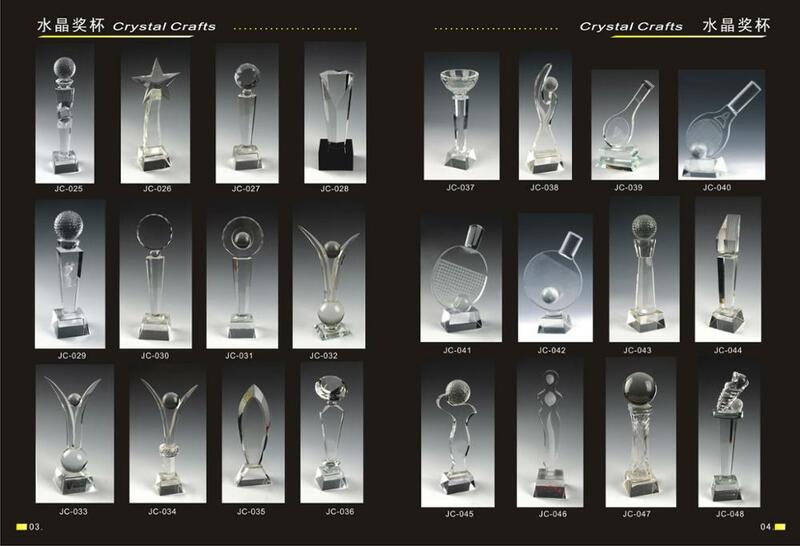 3.Each crystal trophy product packed in gift box. 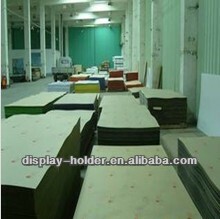 Safe packing: Each in bubblebag,1pieces per box,2pieces per carton. 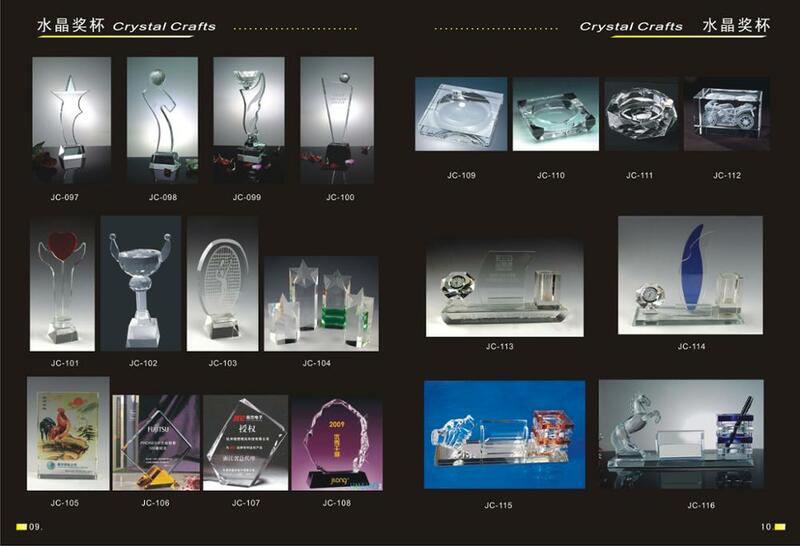 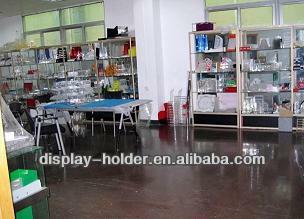 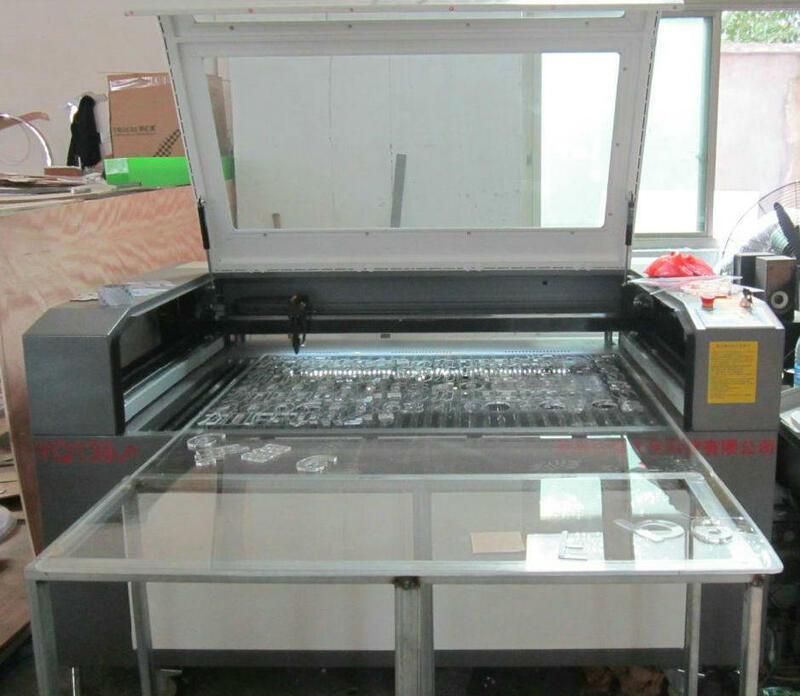 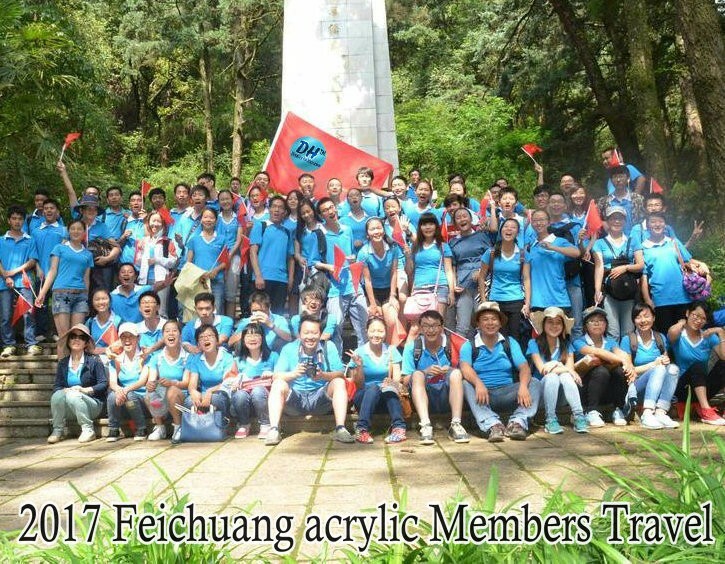 All of our workers are skilled in making acrylic,with many years of experience.